We are a US/Costa Rican on site team with decades of combined experience in Land Acquisition, Development, Project Management, Asset Management, Tourism and Operations. 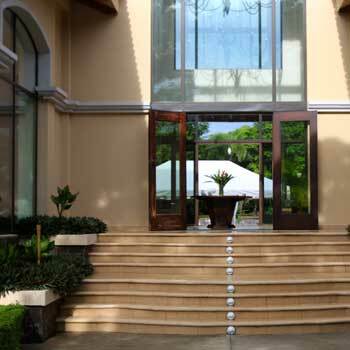 A leader in real estate transactions, investments, developments and tourism in Guanacaste, Costa Rica. Real Projects, Real Results, Real Team. A broad network to get things done at USA standards. 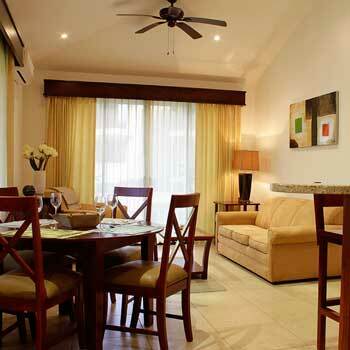 The CRDG Team’s experience includes dozens of projects that include Coco Bay Estates Residential, The Club at Coco Bay, Segovia Condominiums, Vista Ocotal Villas, La Montana Residential, The Cove Villas, CRDG Vacation Rental Services and Diamante Eco Adventure Park. 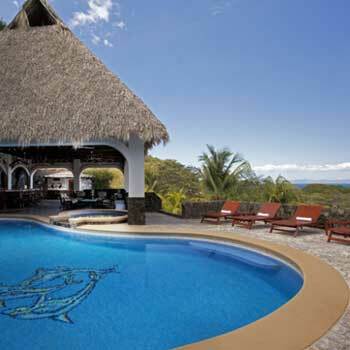 CRDG provides Asset Management for over a dozen properties comprising of 1,000+ acres in Guanacaste, Costa Rica. We have completed multiple projects entitling raw land, delivering finished lots, estate villas, homes, condo units, installed treatment plants and built several miles of roads, underground and above power, complex water systems and the highest quality infrastructure on time and on budget. We’ve built a broad network and direct working relationships with the leading professionals, contractors, suppliers, bankers, and government officials within Costa Rica, allowing us the ability to deliver on time and on budget. 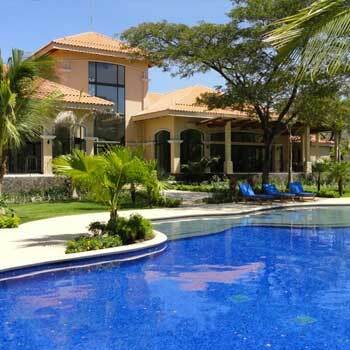 Our company comprises a unique blend of Americans and Costa Ricans with a collective expertise of over 20 years specializing in the Guanacaste area. We know how to deliver a US level expertise at local prices that exceed the expectations of our clients through the highest level of customer service and value. The mission of CRDG is to utilize intelligent and responsible development practices in building innovative communities and tourism destinations focused on the Costa Rica Pacific Gold Coast. CRDG is dedicated to preserving and enhancing the extraordinary natural environments that distinguish CRDG properties while at the same time, creating beautiful communities. These communities are legacy investments for those who become part of them. CRDG utilizes key leaders across its Executive, Development, Financial & Operations teams in order to guide projects through the process of planning, building and operating. Our projects benefit from CR Development Group’s years of successfully hiring great people, managing large projects and working within Costa Rica. 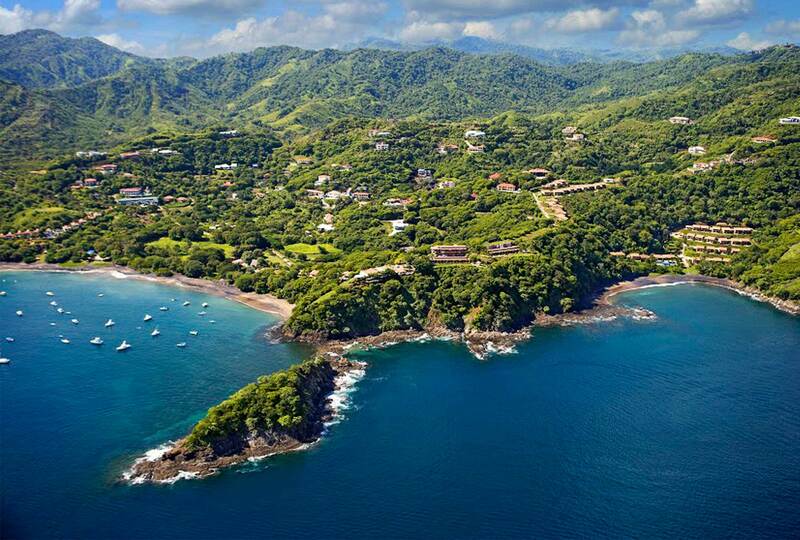 For those who’ve dreamed of owning a piece of paradise and a lifestyle that unparalleled the world over, CRDG is your connection to realizing that dream You’re invited to explore the website and plan a visit to Costa Rica to discover CRDG’s impressive projects for yourself— soon. 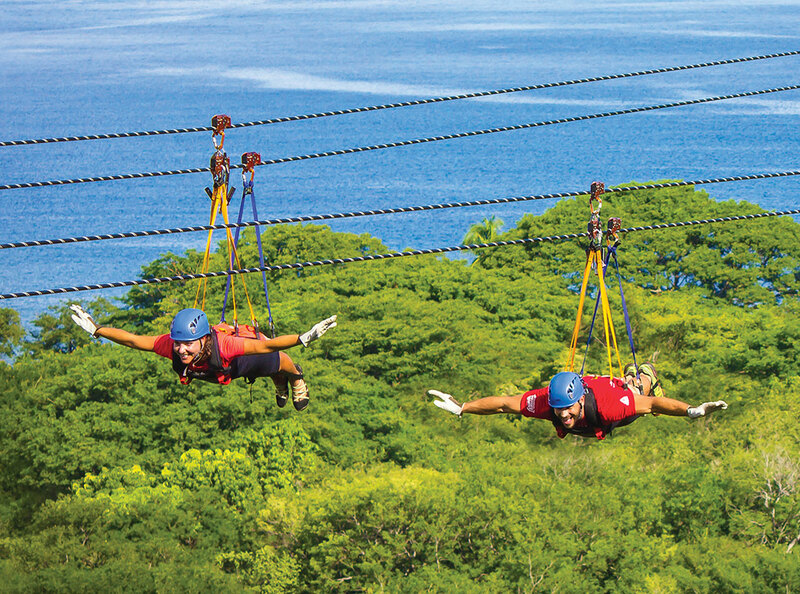 Pura Vida… it’s a favorite expression in Costa Rica. One that conveys the zest, the harmony, the well being and the positive vibe that is so integral to life here. We also believe it is a perfect symbol for the spirit of CRDG.